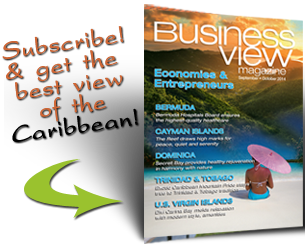 Business View Magazine interviews Olivia Cossey, Sales & Marketing Manager for Island Villas as part of its focus on best business practices, Barbados. 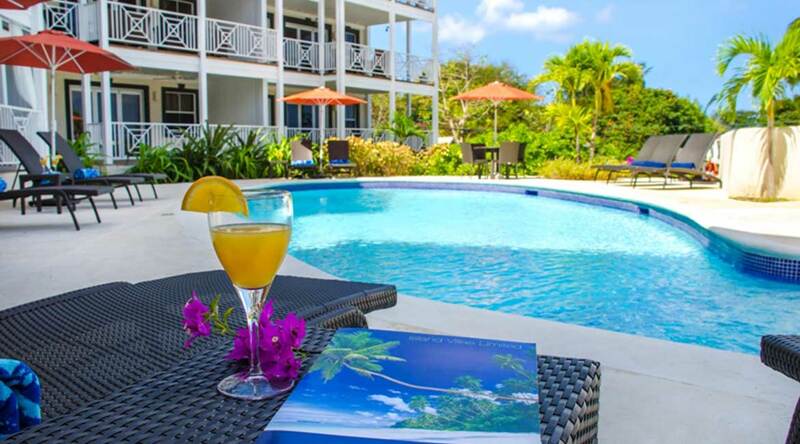 Situated steps away from the glittering shoreline of Barbados’ famed Platinum Coast and directly opposite the inviting waters of Alleyne’s Bay, sits a luxury 45-unit apartment community, the Lantana Resort. 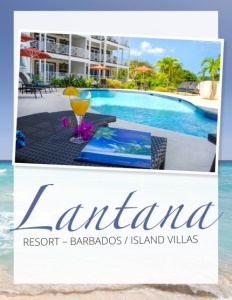 Developed by the Candelisa Company based in the UK, Lantana combines tropical living with a modern aesthetic and offers budget-friendly accommodation in one of Barbados’ most prestigious locales. Lantana boasts a mix of one, two, three and four bedroom apartments, each outfitted with air-conditioned bedrooms, fully equipped kitchens, complimentary Wi-Fi, washer, dryer and flat-screen TV. Guests can enjoy views of the coastline from the spacious balconies or relax on the sun loungers by the two communal swimming pools on site. 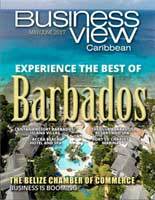 The resort is ideally located within a short driving distance of some of Barbados’ best dining, entertainment, nightlife, shopping, and historic sites. Approximately 5-7 minutes away are popular restaurants such as the Lonestar and Mullins Beach Bar, prestigious golf courses at Royal Westmoreland, Apes Hill, and Sandy Lane, and duty-free shopping at Limegrove Lifestyle Centre. Lantana also sits between the hubs of bustling Holetown and quaint Speightstown, offering guests a glimpse of Barbados’ diversity, vibrant history, and rich culture.